Welcome to Our Sunday Best Showcase link party! Are you ready to look through some pretty amazing projects? Before you link up, be sure to get acquainted with my lovely co-hosts, Jo-Anna from A Pretty Life in the Suburbs, Aimee from Twigg Studios, and Nicolette from Momnivore’s Dilemma and ink & sky! 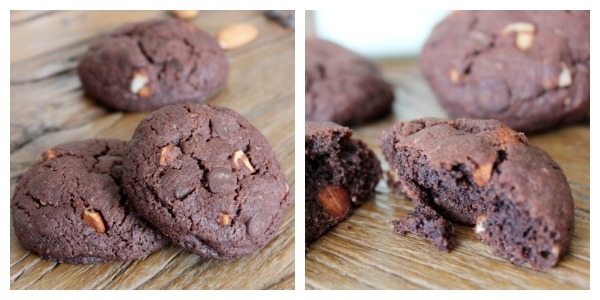 This past week, I was working on behind-the-scenes stuff (you’ll see very soon), and only managed to share a recipe for decadent double chocolate almond cookies. Thank goodness I have family coming this weekend to eat them up- so addicting! Today, it’s Aimee’s turn to share her favorites. Pretty and yummy sums them up! 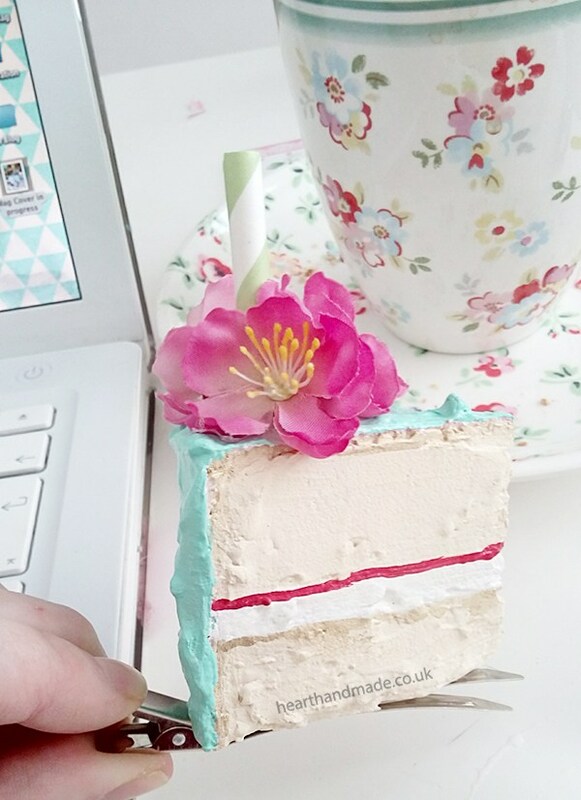 Birthday cake slice brooch shared by Hearthandmade.co.uk. 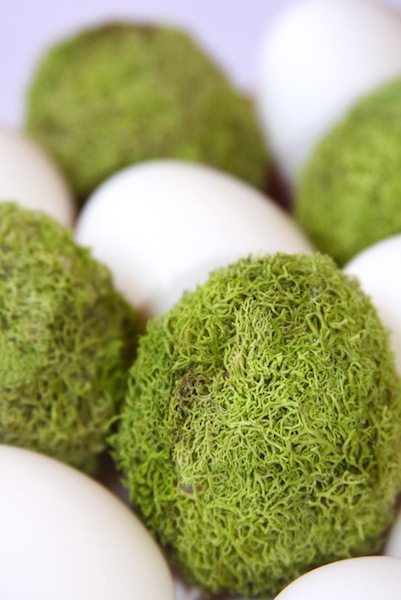 Mossy Easter Eggs shared by Shop Girl. 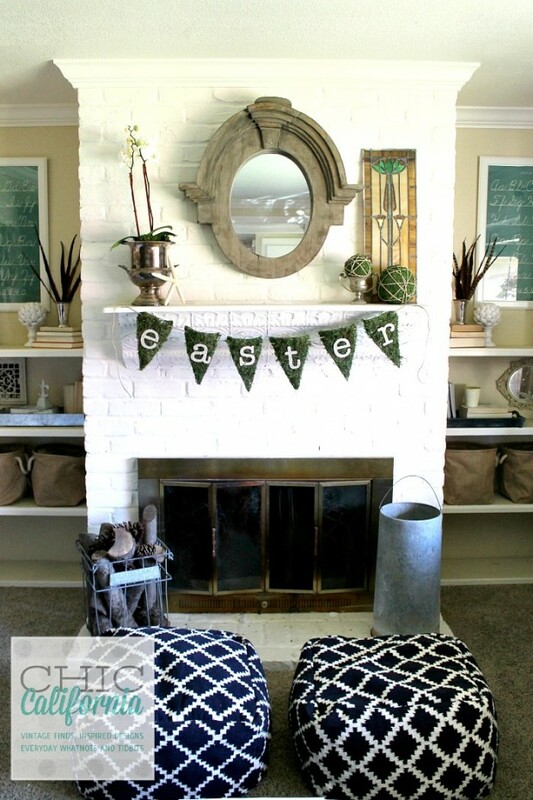 Decorating for Easter shared by Chic California. 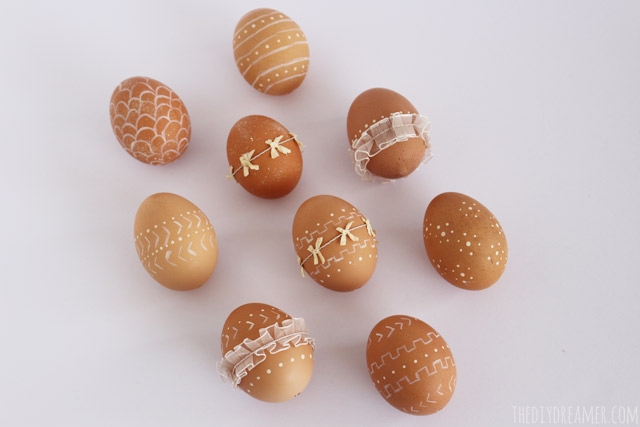 Decorated eggs with paint and ribbon shared by The DIY Dreamer. 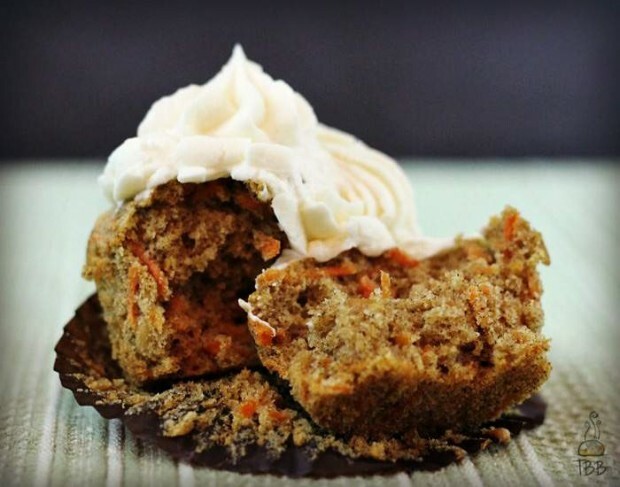 Spiced carrot cake cupcakes shared by True Blue Baking. Thanks for hosting! Enjoy your Sunday!